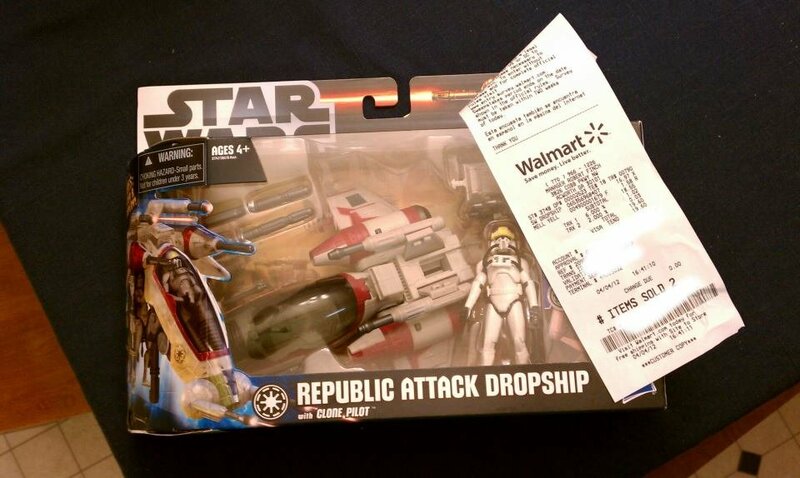 I guess I know where my Star Wars budget will be going in the coming months. All 3 look outstanding. Agreed! At this point, I may pass on the Anakin set; but the two sets with the clones are must-haves for my collection. Word is the Anakin figure released in the mini-rig pack has a non-removeable headset. Keep this in mind if/when you pass on the basic carded version. I guess I'll just have to see how much I dislike the headset then. At this stage, I plan on passing on this mini-rig. I don't really collect vehicles; and I don't have much interest in this new Anakin figure. At this point, my definitive version of Anakin is the 2011 version with the 2012 left forearm added to it. Now, I may change my mind about this set when I see it in person. I saw the Republic Recon Fighter with Anakin Skywalker Class I vehicle thing today at a new Target near my work. I decided to pass on it. I didn't mind the new Anakin, I actuallly think he looked pretty cool. I guess I'm just being more picky lately. 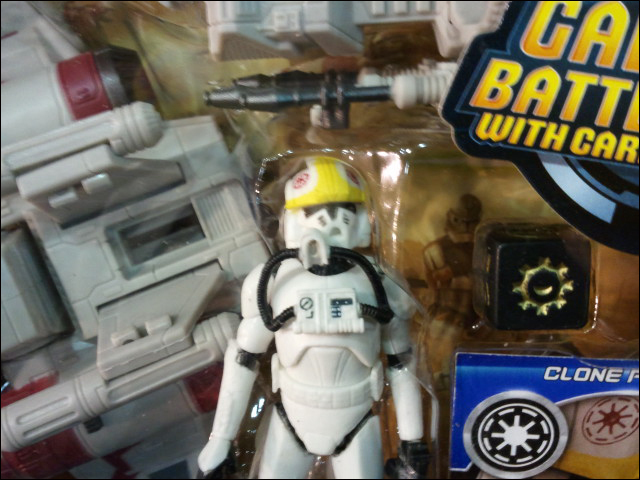 If I remember correctly, Hasbro told us back at Toy Fair that there would be four TCW mini-rigs in 2012. To date, we have only seen three. So, should we be expecting another one this year?